Social Democrat leader Antti Rinne could become Finland's first leftist prime minister in two decades. 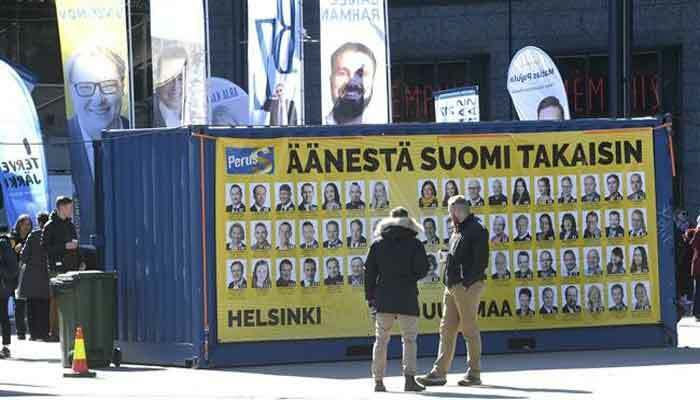 The populist Finns Party, however, is polling in second place with 16% support and has been gathering momentum among voters who find the climate change sacrifices proposed by other political parties too daunting. Immigration also became a hot election topic, despite Finland being western Europe's most homogenous country with a foreign-born population of just 6.6%.